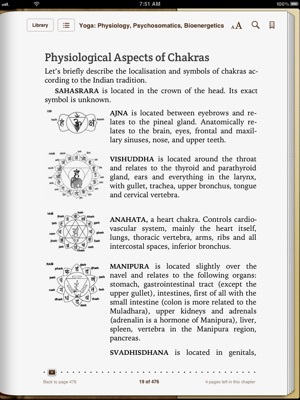 This book is based on 19 years of yoga practice and 14 years of teaching yoga and healing. 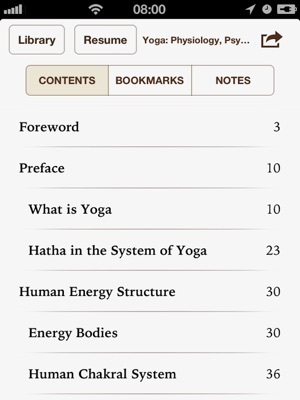 It contains over 300 pictures of asanas — how to come into them and how to go out, energy flows and possible mistakes while practicing hatha. 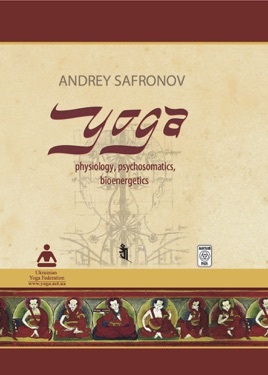 Structurally, the book is divided into several levels so that it can be useful to all readers with different experience in yoga — from beginners to experienced practitioners. 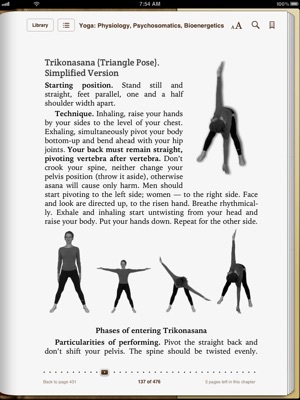 In this book you will learn how to assemble your own yoga complex, depending on your health. 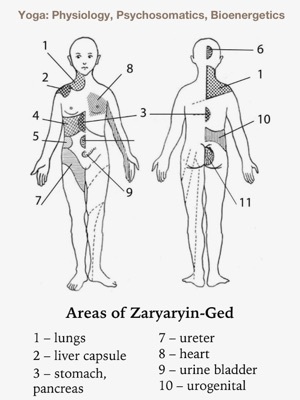 You will learn about inward criteria of doing asanas right and how to get practical results from your meditation. 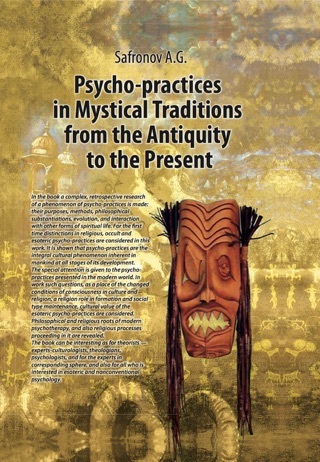 After reading only the introduction the book I am impressed and look forward to learning more.